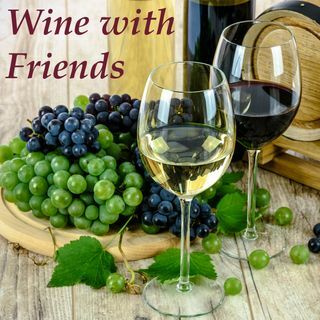 Good friends, good wine, and great conversation. We've known each other for years. We live 18 miles apart. And we never see each other. Life gets in the way when you grow up. It gets harder and harder to hold onto those close relationships that you really value. We decided to start this podcast for us. We wanted to have something that both records our insane relationship and ... See More serves as a marker to make sure we continue to value it.